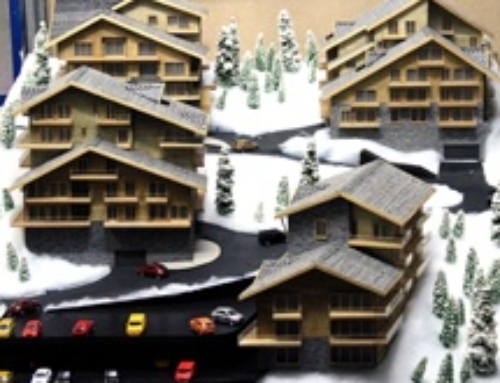 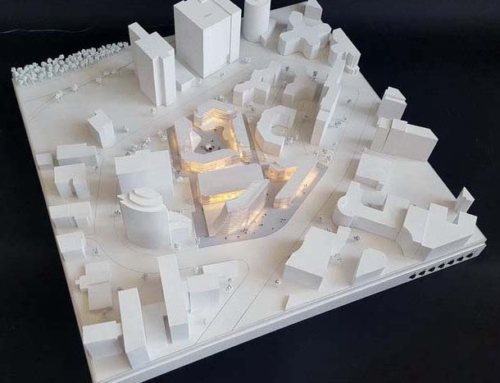 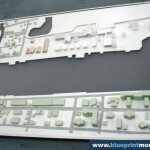 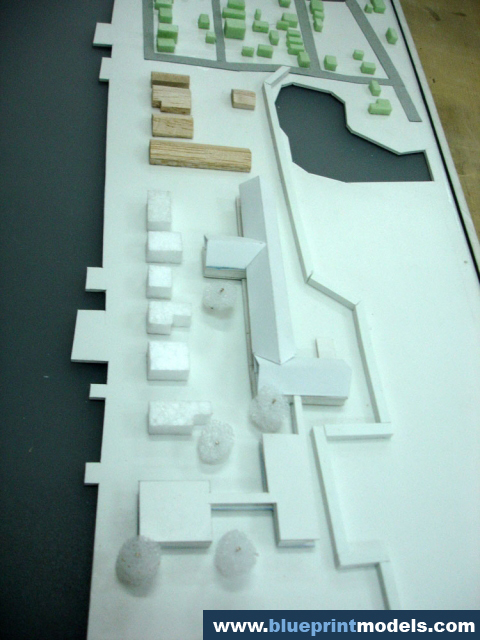 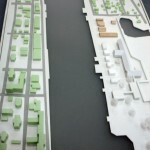 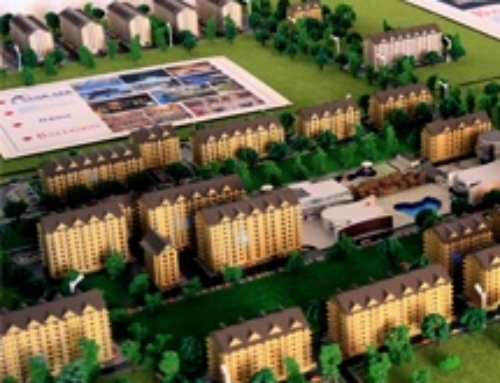 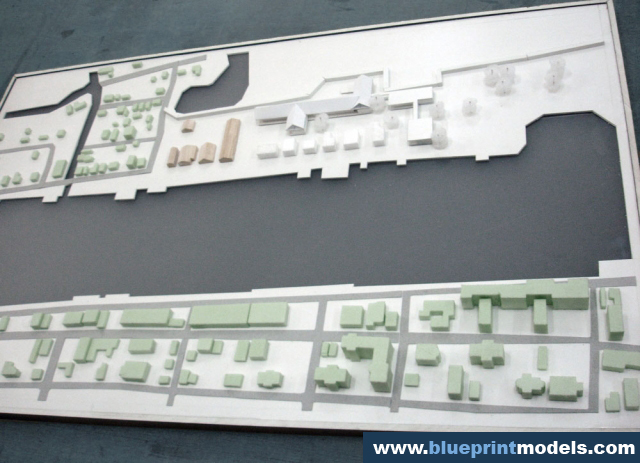 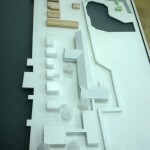 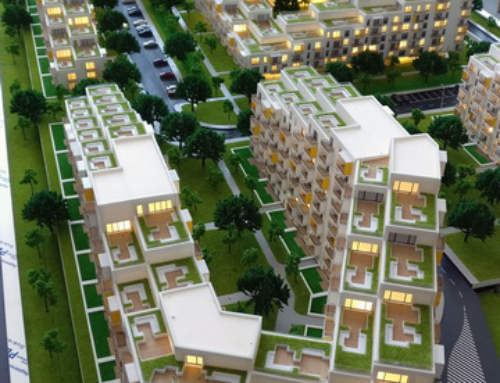 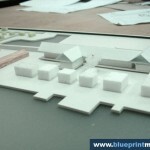 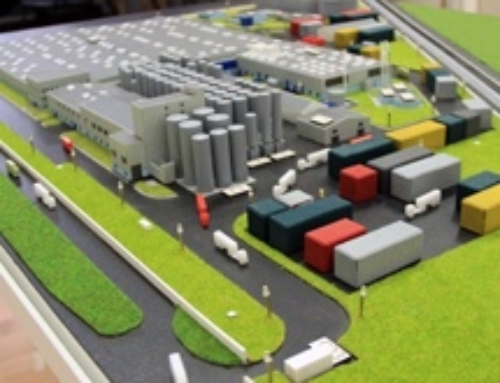 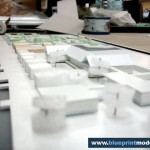 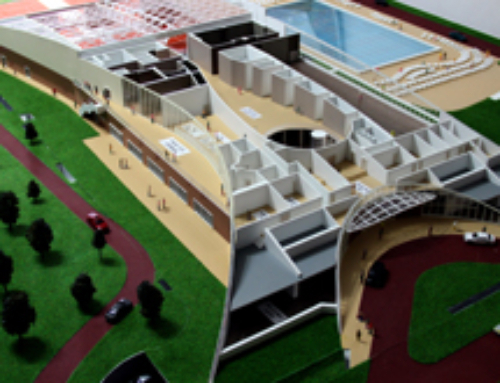 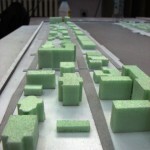 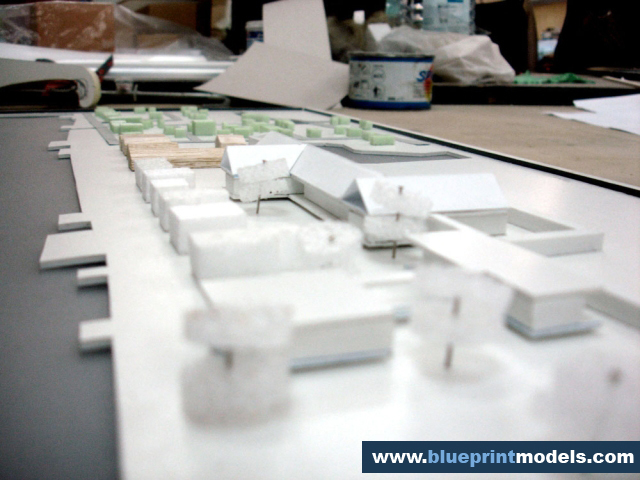 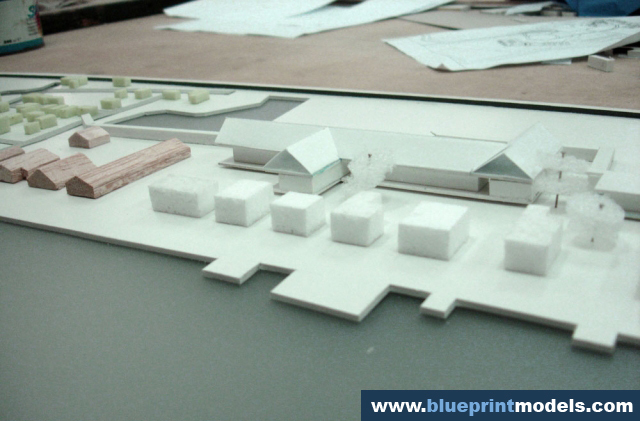 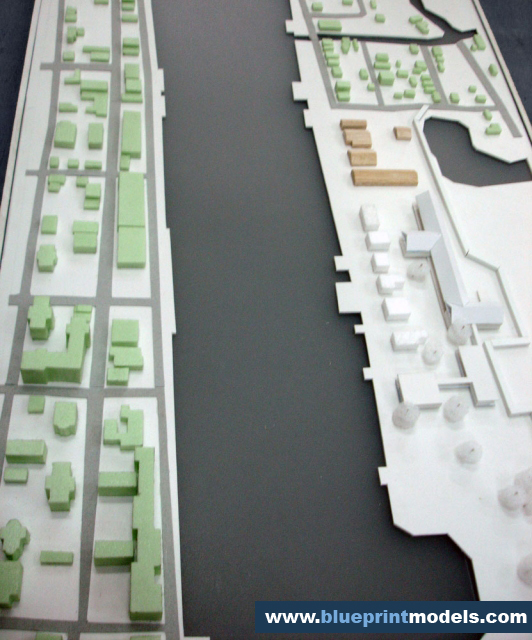 This is an architectural scale model for an urban building development project for a residential area expansion and planning on the town of Sulina in Tulcea County, Romania.It involves planning and construction of different buildings on the said town.The scale model is made up of laser-cut Plexiglas, Styrofoam, and polished wood.Each block dimension is divided using the scale of 8. 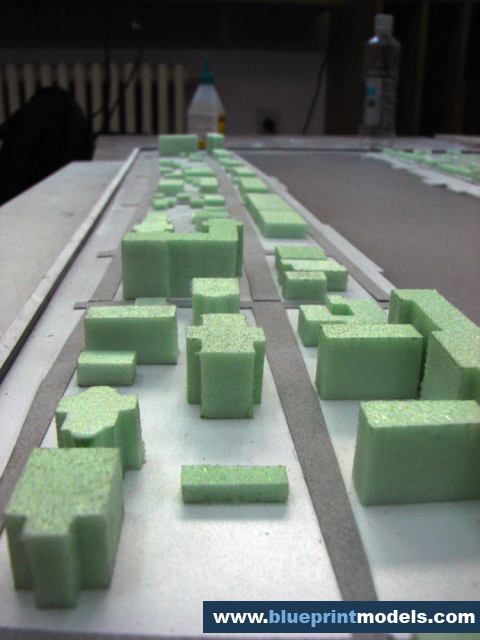 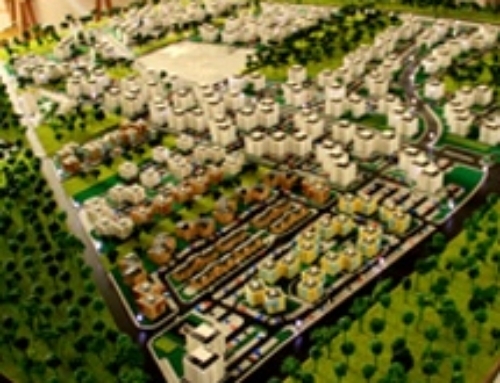 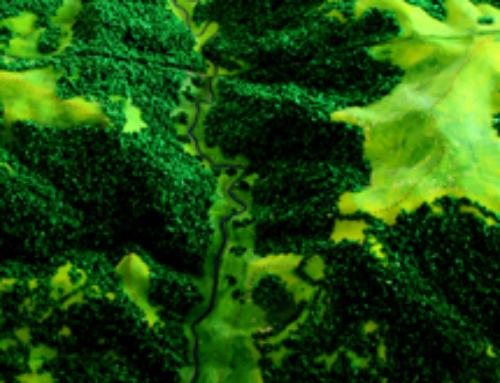 In each block, there are green-painted buildings that represent the landmarks of Sulina. 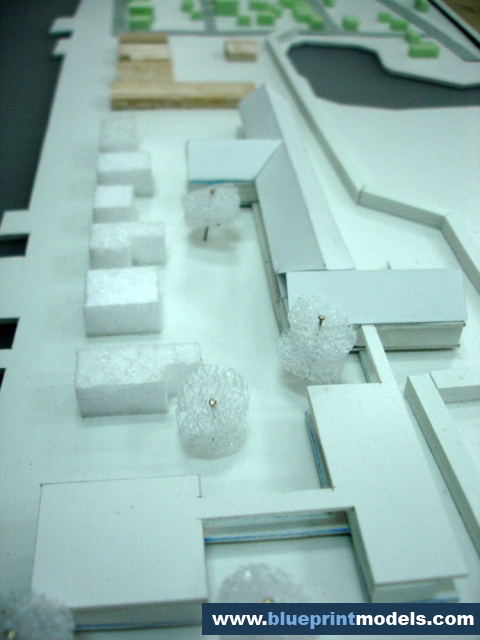 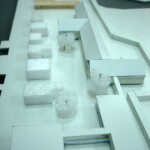 Outside the blocks, there is a cluster of wooden and Pexiglass buildings.